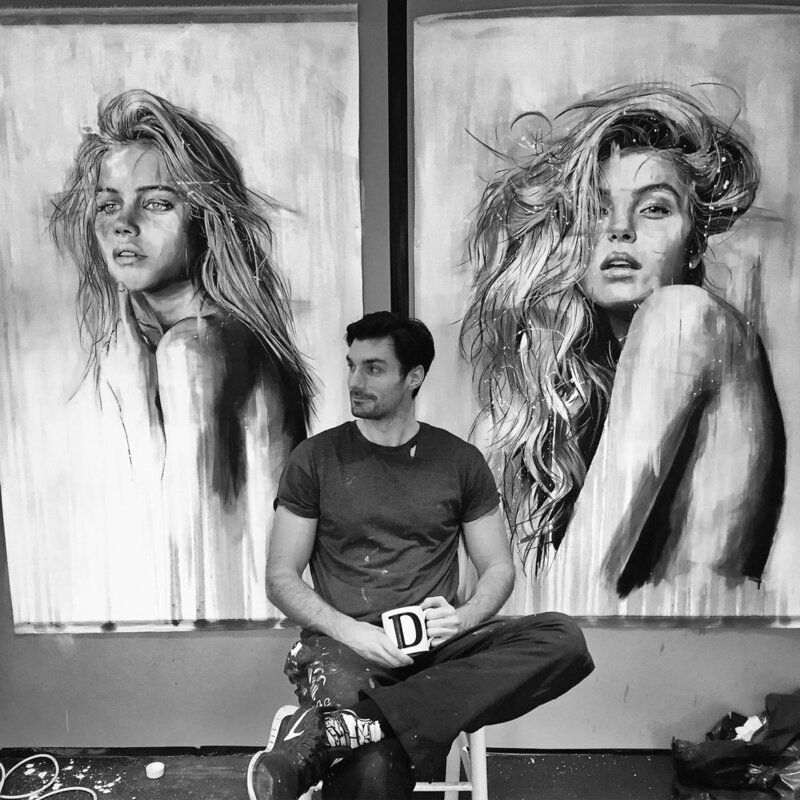 Self taught artist David Rees burst onto the UK art scene in 2014 gaining representation from Washington Green after having done just four paintings. His figurative and wildlife pieces have established him an ever growing fan base both on social media and in galleries. His expressive style has gained him high profile collectors as well as many first time art buyers. His success in both figurative and wildlife painting is reflected by the sell out editions of 150 prints that are released twice a year. A young, exciting artist that is certainly one to watch.